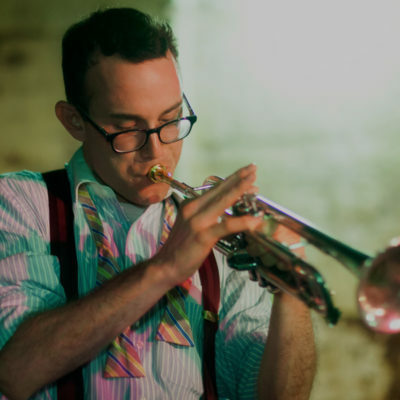 Specializing in the hot and sweet music of the Jazz Age, folk music, and the blues, Jason Prover and his Sneak Thievery Orchestra have become one of New York City's most sought after ensembles. The Orchestra recently played the world famous Blue Note Jazz Club to a packed house. Much of the ensemble's repertoire is derived from the lineage of masters such as Duke Ellington, Benny Goodman, Louis Armstrong, and Bix Beiderbecke amongst others. A musical unit that strives to connect with its audience, Jason Prover and his Sneak Thievery Orchestra is sure to bring high levels of energy, emotion, grace, and sophistication. The Django is open for small plates and crafted cocktails at 7PM Wednesday-Saturday with live music 8-LATE!